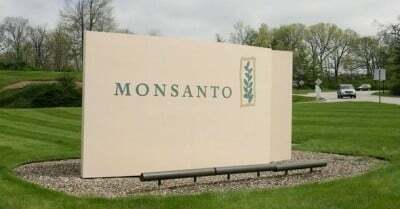 Due to falling sales of its biotech seeds and herbicides, Monsanto has announced it will be cutting 2,600 jobs, setting up a plan to reduce their 22,500-employee workforce by about 12 percent over the next two years. This is the first time the company has laid people off since 2009, when it cut 900 jobs. The extreme measures are a result of a near half a billion dollar loss Monsanto suffered in its fiscal 4th quarter this year. Shares in Monsanto stock have dropped 26% since the beginning of 2015. The lay-offs and reorganization of the company will cost them roughly $850 million. Monsanto is on its heels after a global awakening of the dangers of pouring toxins on food. Countries across Europe, Asia and South America have banned glyphosate, the main ingredient in Monsanto’s Roundup herbicide. In March of 2015, the World Health Organization rescheduled glyphosate as a Group 2A carcinogen, announcing that it probably causes cancer.